Pick your favourite numbers in a Keno game for your chance to win. Twenty numbers from 1 to 80 are randomly drawn in each game and the more numbers you match, the more you can win! There are many ways you can play and tickets start from as little as $1 regardless of how many numbers you choose. There are games every few minutes so play your lucky numbers today. 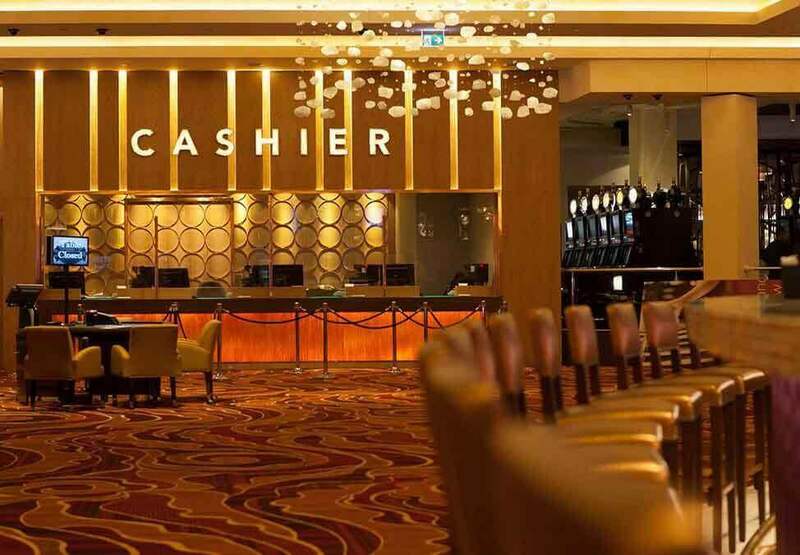 You can now play Keno anywhere in the Casino by using one of our Self Serve Terminals. The terminals are available all day, every day* and you can place your own bets and check your tickets for winnings at any time. 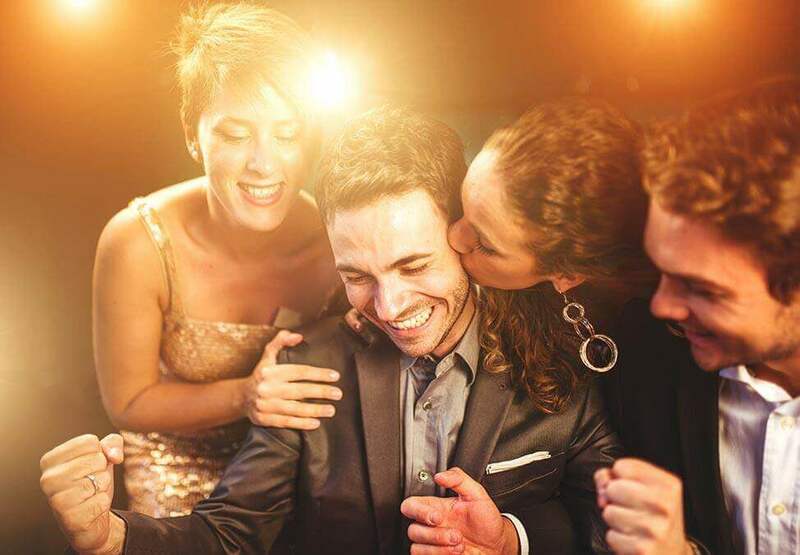 For personalised service you can visit the Keno Lounge which has a dedicated seating area for Keno players. The Keno Lounge is located next to Carbon Sports Bar. If you’re playing 6, 7, 8, 9 or 10 numbers on any game, you’re automatically playing to win a Crown Perth Keno Progressive Jackpot! Keno Jackpots continue to grow until they are won and our 10 spot jackpot gives you the chance to to win at least $250,000 every game. Match all numbers to win! View the latest Jackpot values on the Keno displays or find out more from our friendly Keno staff. If you’re playing 6, 7, 8, 9 or 10 numbers on any game, you’re automatically playing to win a Crown Perth Keno Progressive Jackpot! Keno Jackpots continue to grow until they are won and our 10 spot jackpot gives you the chance to win at least $250,000 every game. Match all numbers to win! 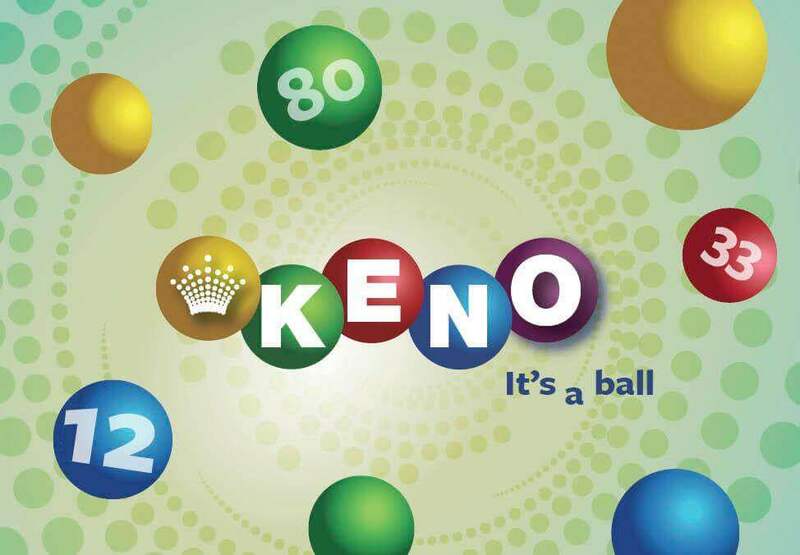 View the latest Jackpot values on the Keno displays or find out more from our friendly Keno staff. *A system shut down is required each trading day for approximately 20 minutes. All wins are valid for 14 months from date of purchase.